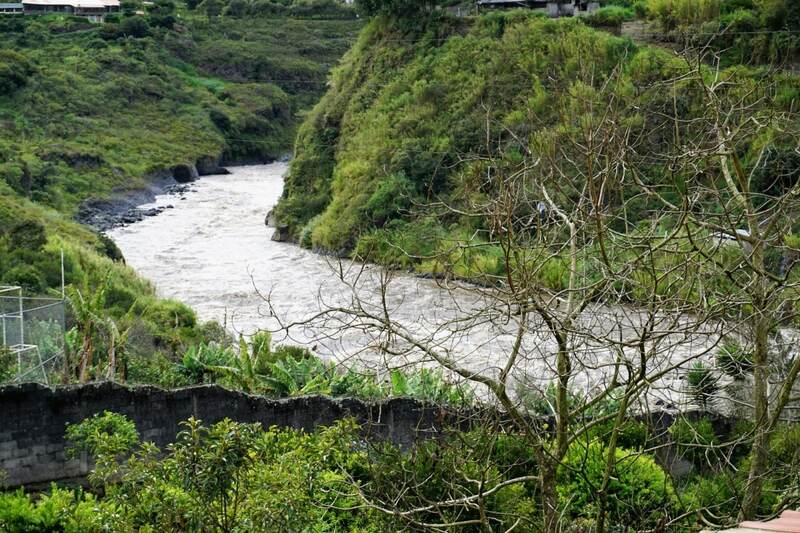 La Casa Verde Eco Guest House is in beautiful Banos, Ecuador. Is it important for you to stay somewhere that respects the environment? Do you try to make the smallest “footprint” on this earth that you can? On vacation, do you like to be away from the hustle and bustle of the city center? If this sounds like you, I am sure you will be pleased with La Casa Verde. Even though my wife and I tend to lean to the natural side of things, we recycle, eat local and organic and stay away from pharmaceuticals, we have never stayed at an eco guest house. 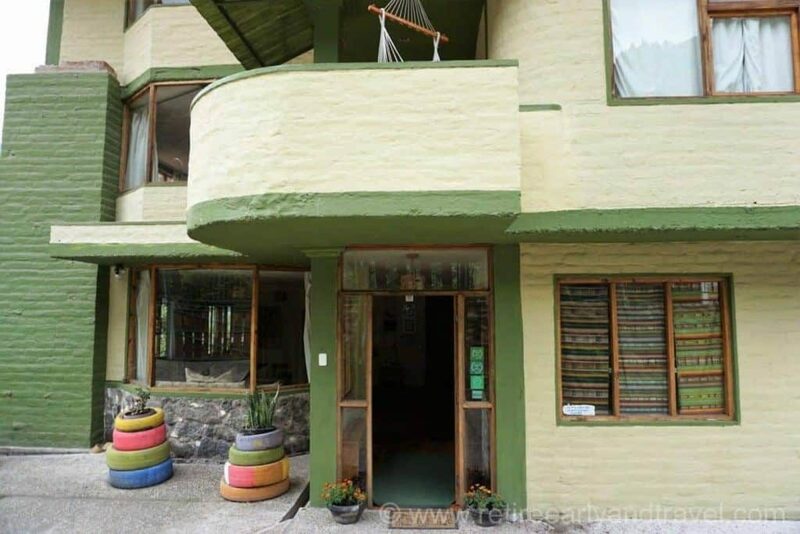 The idea of doing so intrigued us so for an upcoming trip to Banos, possibly the adventure capital of Ecuador, we booked a 4-night stay at La Casa Verde. 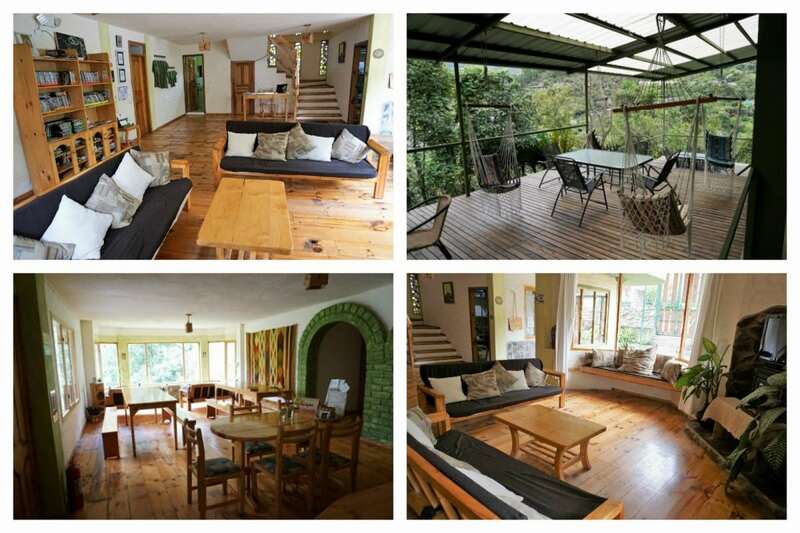 This was a great place to stay and enjoy all the adventure that Baños has to offer. The lodge is an eco-house which means that they try to minimize the impact on the environment. Don't confuse eco house with eco comfort. The house is well maintained and very comfortable. We considered it our home away from home. They pride themselves on a family atmosphere and a “mi casa es su casa” attitude. In addition to our private bedroom and bath, we got access to all the common areas. There was a nice living room with couches, patio with various chairs and tables and a kitchen where we had access to a stove and refrigerator. Owners Rebbecca and Doug set off to travel the world in 2005 and ended up settling in Ecuador. They purchased this half-built house consisting of a foundation and shell. They completed their dream using sustainable materials (non-rain forest) to do the construction. The water is filtered rain water with plenty of hot water on demand, and they compost all their waste. 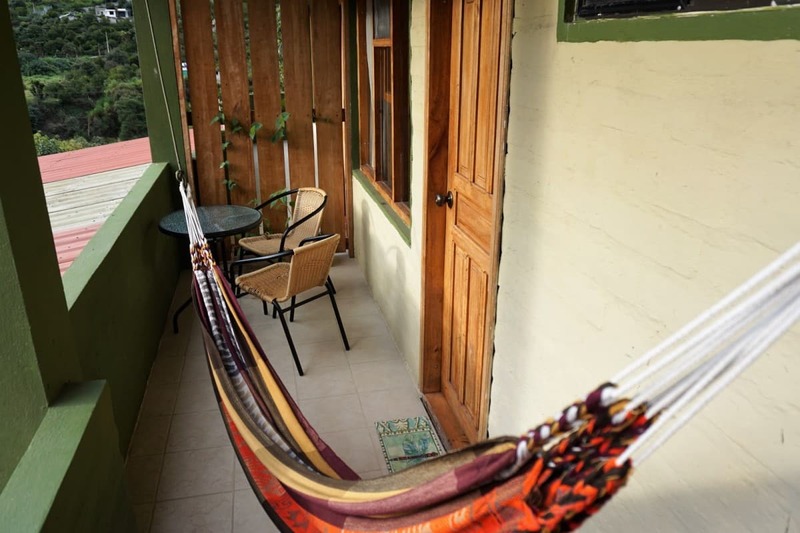 The guest house has 11 rooms ranging in price from $31 – $66. The rate includes breakfast in the morning. During our stay, they serve a homemade, very dense bread, apple butter, homemade preserves, avocado, tomato, and cheese. They also had fresh fruit, granola, oatmeal and homemade yogurt. Many of the rooms have views of the river. Consequently, sitting out on our balcony watching the large vultures gliding over the Pastaza river was amazing. At night we left our balcony door open and slept to the sounds of the soothing river rapids. Located outside the hustle and noise of the city, the lodge is about a 30-minute walk into town or a simple $1.50 cab ride. People come to La Casa Verde to enjoy the friendly atmosphere. Families will love the large open areas, and everyone will enjoy the camaraderie of seeing other guests at breakfast time. There's even a good chance you'll make a new friend. The busy months are June/July/August/Dec/Jan and offer great opportunities to meet new people. La Casa Verde offers some nice spa treatments. We had a fabulous 1-hour massage for $30 and an all natural facial for $25. Both were very enjoyable, and after, we just relaxed in the hammock overlooking the river. 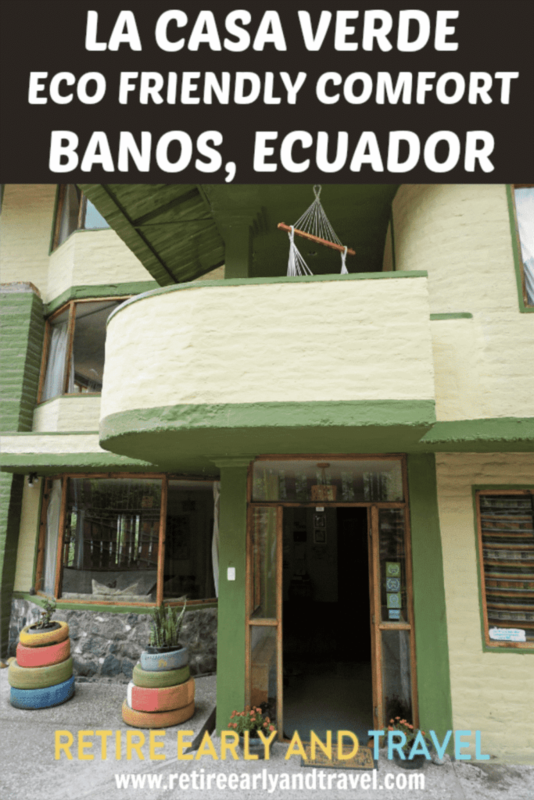 There are so many things to see and do in Baños and the hosts at La Case Verde will help you with recommendations and even make your reservations if needed. Besides the onsite beauty and spa treatments, Baños has hot thermal pools, rafting, canyoning, kayaking, horse riding, hiking, biking, rock climbing, zip lining, animal refuge and paragliding to name a few.